Last year was a year of firsts for us on the festival circuit and this year is looking to be no different as we spread our music to new events. 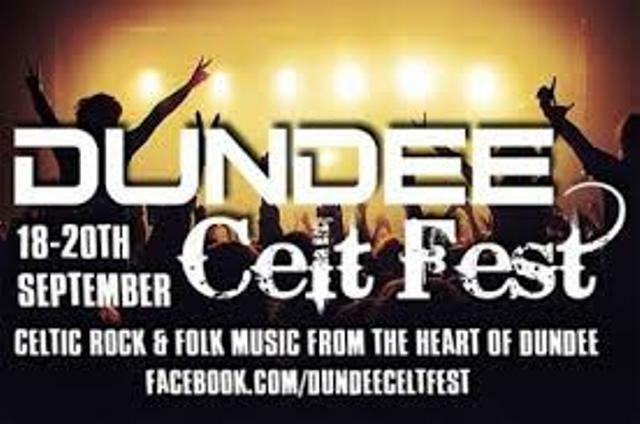 With Brew at the Bog already in the bag we are now delighted to confirm our first appearance at Dundee Celt Fest. We will be making an appearance at Buskers on Friday 18th September supporting Dundee’s very own Graham Brown Band. Entry is £10, don’t wait too long to get your tickets!